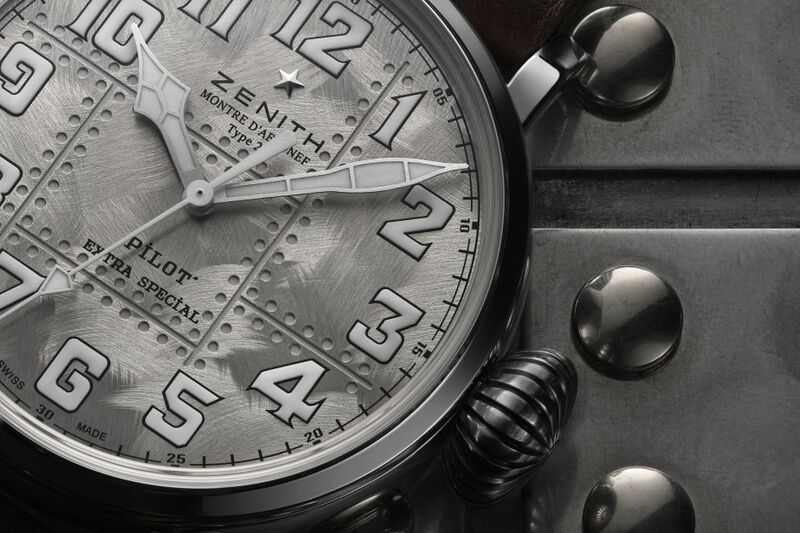 Zenith has chosen its iconic Pilot line to introduce its first ever timepiece with a sterling silver case. 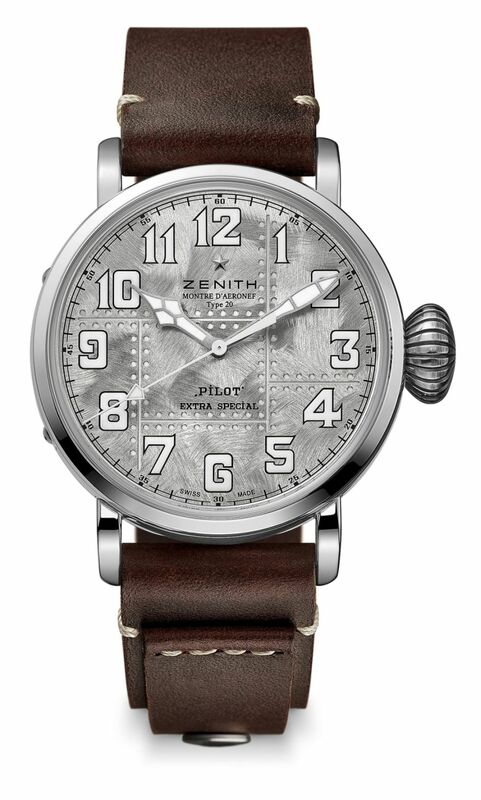 Zenith is the watch brand that holds the trademark for the 'Pilot' name, naturally giving it special legitimacy in the realm of aviation timepieces. The case, in sterling silver, measures 45mm x 14.2mm. Wide ratcheted Pilot crown. 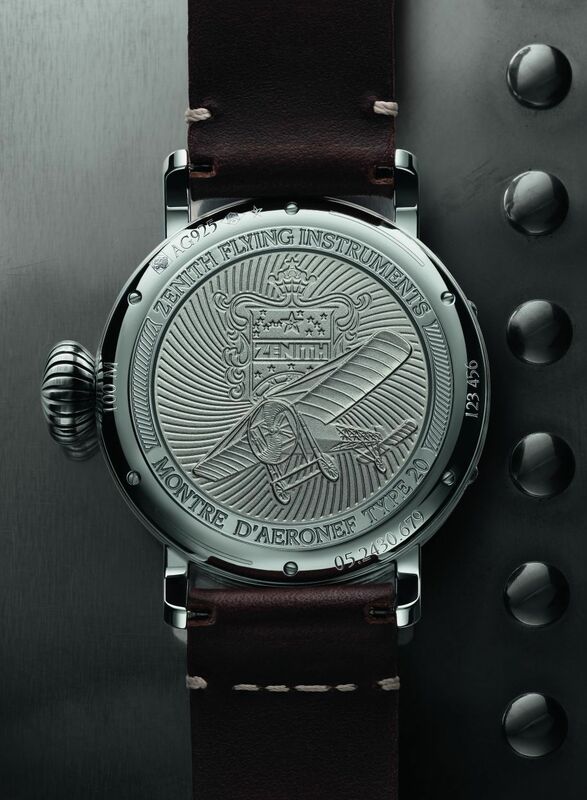 It has a domed AR-coated sapphire crystal, an engraved caseback with the Zenith flying instruments logo, and it is water resistant to 100 meters. Movement is the Swiss automatic Zenith in-house caliber Elite 679 with 27 jewels, 28,800 vph and a power reserve of 50 hours. Rotor finished with Côtes de Genève decoration. It has a brushed riveted silver dial . The hour-markers and Arabic numerals are done in SuperLuminova. Rhodium-plated, faceted hands coated with SuperLuminova. 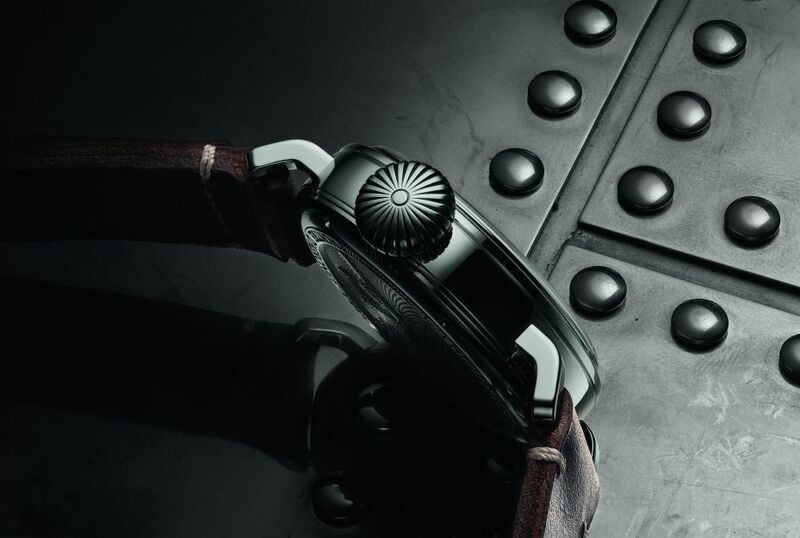 It comes on a 23mm brown calfskin leather strap with a riveted silver button and a pin buckle. That seems more than a bit much to me. It might as well have "Supercalifragilisticexpialidocious!" printed on it. I prefer a watch face with as little clutter as possible and certainly printing alleging to describe how great or rare the watch is should be left off. I think I'd prefer a dial without all the "rivets." There's just too much going on there. It might be less annoying in person. The case material is interesting--I've never seen how a silver watch case will tarnish over time (perhaps there are some photos of older watches out there?) so this watch might be really cool-looking in ten years or horribly ugly. It certainly looks good in these photos but time will tell. What's with the extra hunk of leather tacked onto the strap? 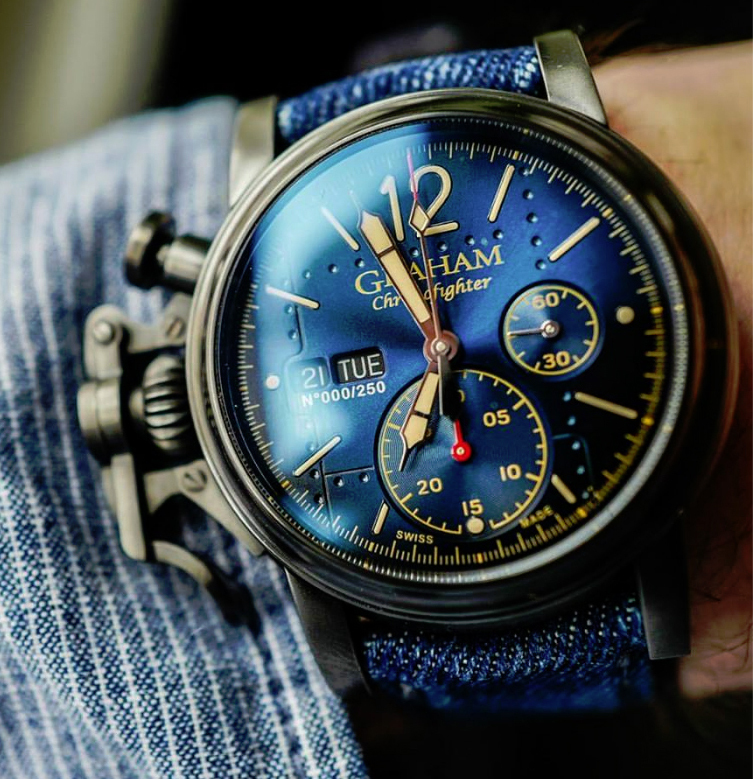 Which Zenith has done in previous Type 20 watches. They would have been easier to read. I believe the case will turn a dark color, if other sterling silver watches are a guide (Eberhard in particular uses them a lot). I believe the dial is treated so it will not tarnish. Given how ugly bronze watches can get, this might appeal to those that like Patina, but not too much of it! maritime aspirations. To ram the message home it has a miniature anchor and propeller. The Zenith has simulated riveted aluminium aircraft panels. 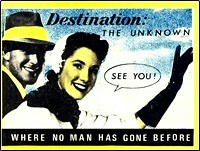 A watch becomes a pilot's watch due to its usefulness. Not because it has a bit of wing embedded etc. I agree....blue hands would have been much better. I do like that dial, I think it's pretty cool. That dial is a "woof". they would make a beautiful contrast. plus easier to see. another thing i'm wondering about is the Sterling Silver case.. isn't silver way too soft to be used on a case?. even if they Harden the Alloy (using a Heat Treat method which will change it's Vickers from 60 to 150) it'll still be much softer than 316 Steel. and we all know how easy steel scratches. unless they have a special/secret method to make the silver much harder ?. all in all. it's a Great looking watch. i like it a lot. 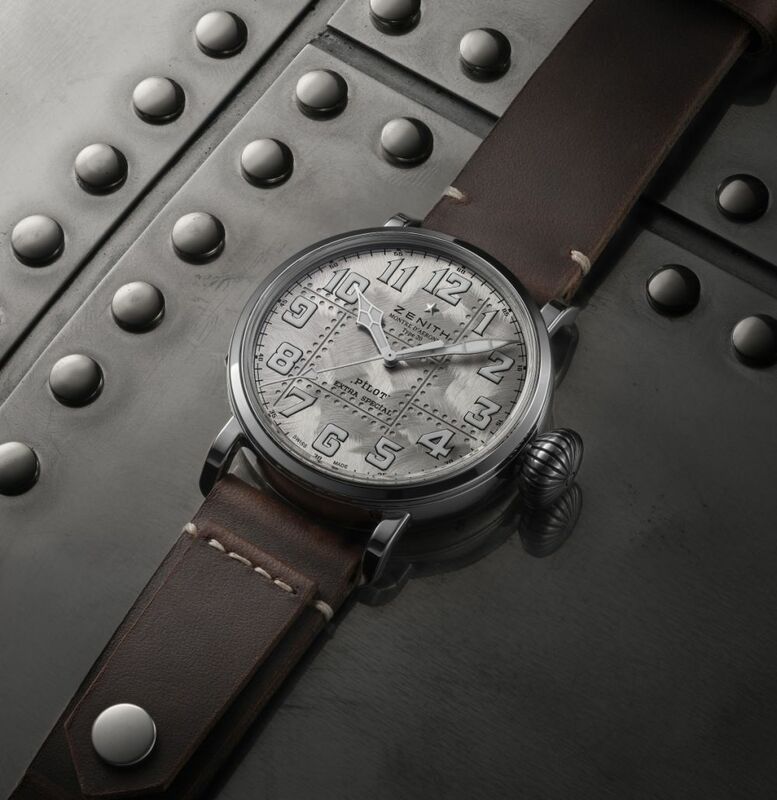 At the asking price, it's close to an IWC Big Pilot, yeah this one is sterling silver and it looks kind of cool but for $1600 more I would rather pick up a Big Pilot. Both with cushion-shaped cases, made approximately in the 1930s. very nice design... looks pretty.